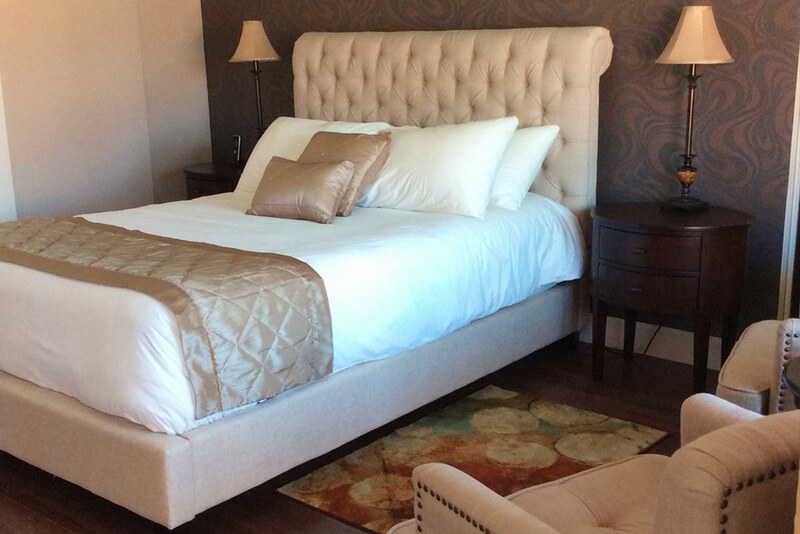 Our Deluxe Queen rooms offer most of the same amenities as our larger luxury king rooms. Enjoy our salt water pool, complimentary breakfast , lightning-fast WiFi, and all the beautiful surroundings at Little Paradise Hotel. Queen rooms are smaller than king rooms and do not have a separate kitchen, nor back patio. Best suited for shorter stays.